So begins George Harrison’s sarcastic ode to the tax collectors of Great Britain. Harrison reportedly wrote the song upon discovering how much or, rather, how little of the money generated by his music actually stayed in his possession. Beatles fans didn’t need another reason to love the Fab Four but “Taxman” gave them one. 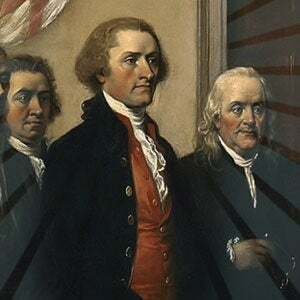 After all, the Beatles may have led the British invasion of the 1960’s, but the Spirit of 1776 and the American Revolution began as a tax revolt. There is something in the human spirit that longs for freedom and the personal sovereignty over one’s destiny. Nowhere in the history of the world has that human instinct flourished more vibrantly than in America. It took an amendment to the U.S. Constitution to grant the federal government the authority to tax income. Every year around April 15th, Americans ruefully reconsider the wisdom or folly of their predecessors’ decision. Aaron and Melissa Klein were living the American dream of entrepreneurship in a quiet corner of their home state of Oregon. However, when running Sweet Cakes by Melissa according to their deeply held religious beliefs put them at odds with the State of Oregon’s preferred message on marriage, the dream was over. The state assessed a penalty of $135,000.00 against the Kleins, essentially bankrupting their business. 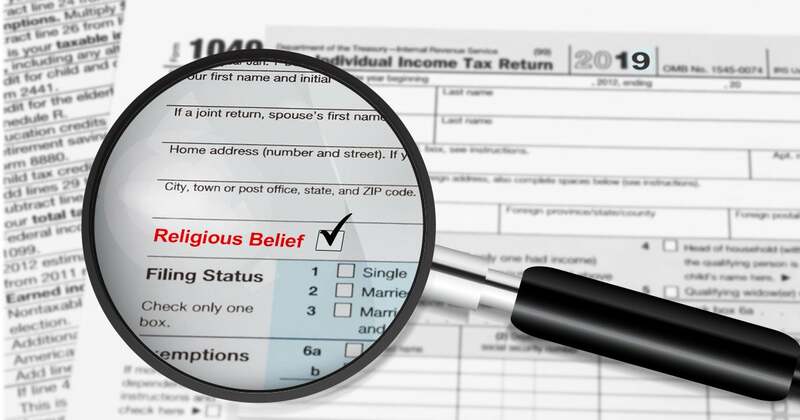 This is the hidden “tax” on people of faith in action and it must be stopped. The case of Sweet Cakes by Melissa raises fundamental constitutional questions – is speech free if government compelled? Is free exercise still free if it costs you your ability to earn a living? Do business owners have to choose between their deepest convictions and their livelihood? The United States Supreme Court may answer these questions very soon. First Liberty Institute appealed to the Court on behalf of Aaron and Melissa Klein. When is the next opportunity for the Justices to announce their decision whether to take the case? You guessed it – on April 15th. It would be a delicious irony if the Court chose that day to take up the cause of religious freedom yet again. The Founders never intended for Americans to be forced to choose between piety and civic duty. Yet today we see more and more of our fellow citizens forced into this dilemma. Without action by the Court this “religious freedom tax” may become a way of life, another cost of doing business baked into the cake.